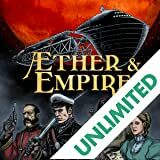 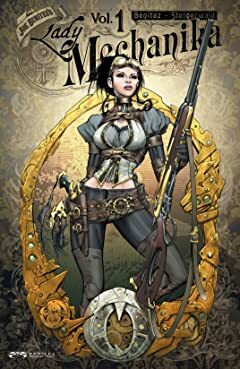 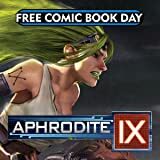 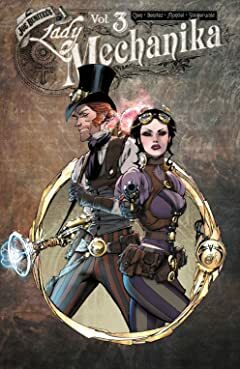 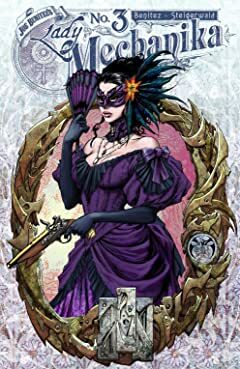 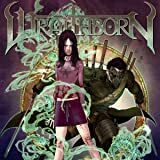 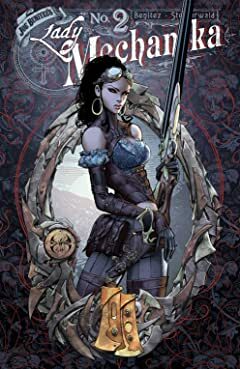 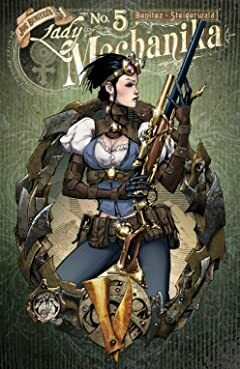 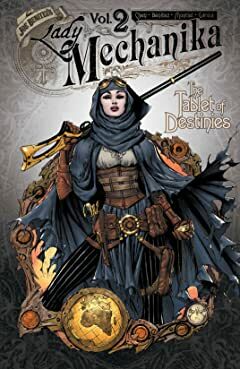 The celebrated steampunk action-adventure series from the imaginative mind of Joe Benitez: The tabloids dubbed her "Lady Mechanika", the sole survivor of a serial killer's rampage through England. 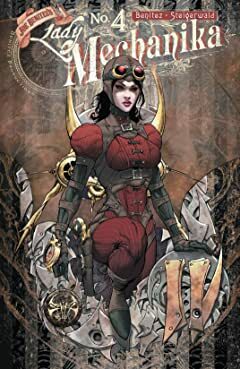 Authorities found her locked in an abandoned laboratory amidst an undeterminable number of corpses and body parts, her own limbs having been amputated and replaced with mechanical components. 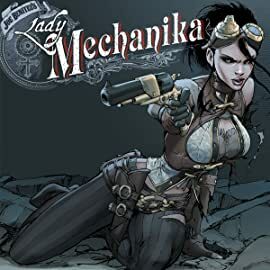 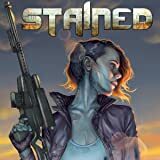 With no memory of her captivity or her former life, Mechanika eventually built a new life for herself as a private detective, using her unique abilities to solve cases the police couldn't or wouldn't handle. 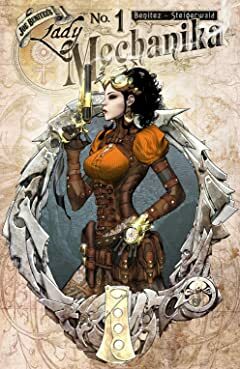 But she never stopped searching for the answers to her own past. 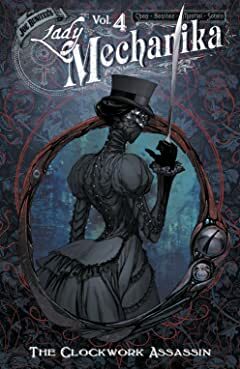 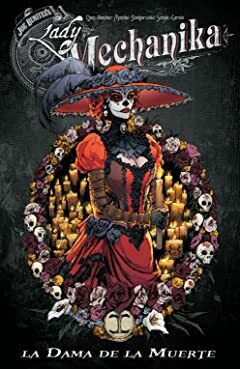 Set in turn of the century England, a time when magic and superstition clashed with new scientific discoveries and inventions, Lady Mechanika is about a young woman's search for her own identity as she solves other mysteries involving science and the supernatural.